The Tag Cannon was very easy to throw on our typical medium house shot. It was a one man show! 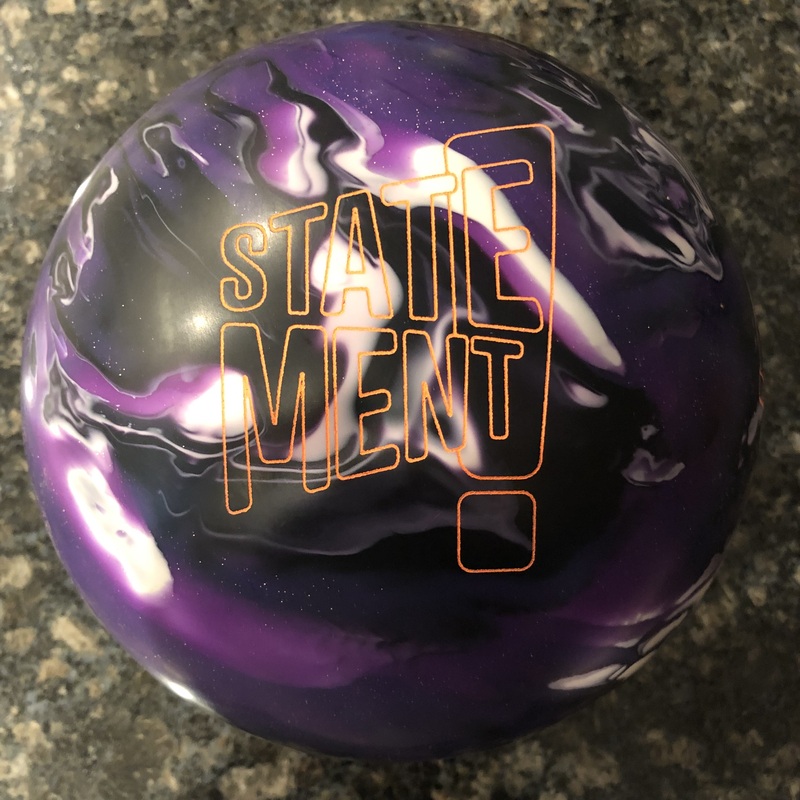 I’m not overly surprised that the Motiv Tag Cannon yields a strong value proposition. It’s an affordable piece that looks quite usable on the typical medium to medium-light house shots. We went into this test with an open mind. I didn’t spend time looking at specs at the outset. We just threw the ball and made our judgement. What did we see with the Tag Cannon? Fairly simple and impressive. It’s the kind of ball you could easily use quite a bit on the medium and lower volume house shots. The cover is fairly quick reacting to dry so you can easily feed it to the dry and see reaction. The core is medium strength. That allows the ball to have good hit. 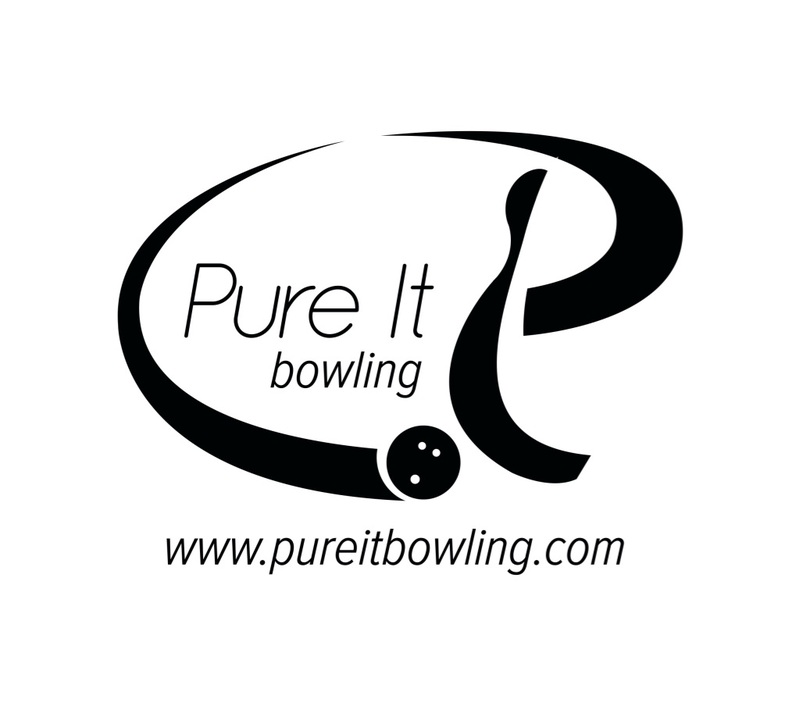 Manufacturers use different balances between core and cover to place a ball in the lighter volume slot. Most try to use clean covers and quick reaction to dry. Cores vary quite a bit in specs and shapes. The Tag Cannon uses a lightbulb type core and I found this balance to be better than say the original Recon RX1. With that ball, the Recon core is high RG, low diff and the cover was very quick reacting to dry so I saw tons of over/under on walled house shots. Go out and it hooks instantly. Go in and it floats 50 feet. Anyway, the Tag Cannon is light years better in our opinion. For me, I laid the ball out to roll early and transition quickly at the breakpoint to get a smooth and controllable motion. I could get right into the track area and have easily predictable reaction. If I wanted to wheel it, I was surprised to find that I could step in 3-4-5 boards at a time, feed it to the dry, and still get very strong motion back to the pins and through the pins. If you get a bit too deep, you will finally hit a cliff. You will also be at risk for the floaty reaction missing in. With that said, the zone is nice and wide with this ball on the house shot. Compared to the Venom Cobra, the Cobra is a little more rolly with a more boomy reaction as opposed to the quicker transition of the Tag Cannon. For Greg, he laid the Tag Cannon out to get down lane and have moderately strong motion at the end of the pattern. Similar to me, Greg had a fairly easy time throwing this ball on this condition with good backend and drive. Nothing complicated about his reaction. Good length and strength down lane. The Tag Cannon itself is quite simple in that regard. It has good skid and a quicker transition from hook to roll. Of note, Greg has a tendency to get quick and blow through the breakpoint. He actually didn’t see that nearly as much with this ball as he did with others. The quick and consistent reaction off the dry meant he had more chance of having the ball hook up early on him. In terms of miss room, for both of us, missing out was better on this shot than in. The ball has enough energy storage to come back from the dry. Missing in looked a little different for us though. For me, missing in was more likely a soft pocket hit as it floats more. For Greg, missing in had the ball going high. He just may have been seeing more friction than me. 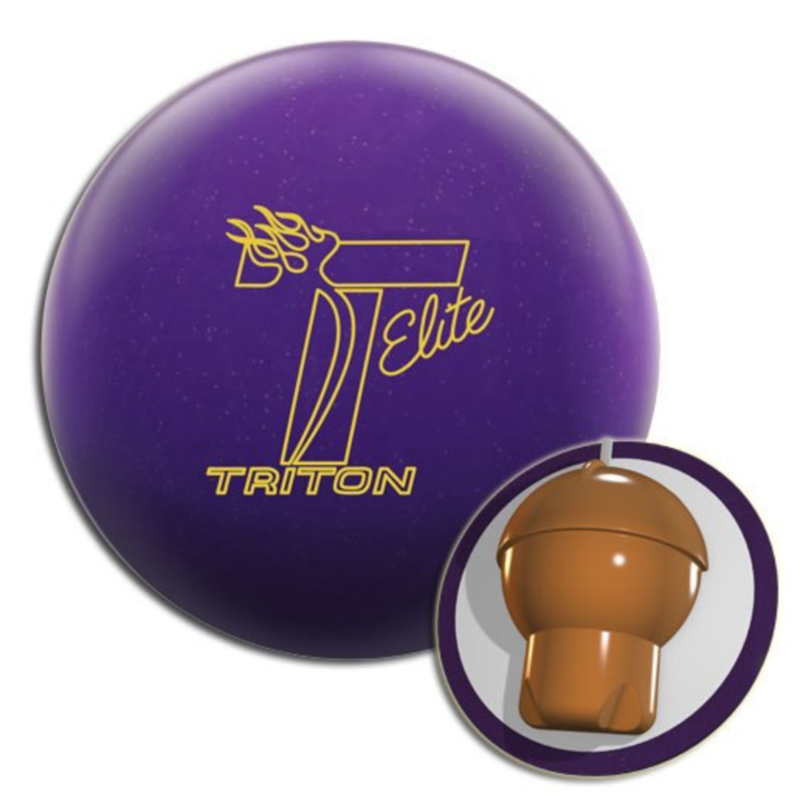 Motiv has done well to add the Tag Cannon to the Light Oil Angular slot in their lineup. Firstly, it fits well in terms of both light oil and angularity. For those with medium or good hand, you could use it on medium and medium-light conditions. Same if you have less speed but be careful with the angular nature of the ball when laying it out. If you are very speed dominant or low rev, you will want less volume to allow this ball to be most effective. I find that the Tag Cannon is easily a ball that could be put in someone’s bag who decided they only want one or two balls and sees these medium to lighter house shots. For Summer house shots on the east coast, I could easily bring only this and one other slightly stronger ball to manage. 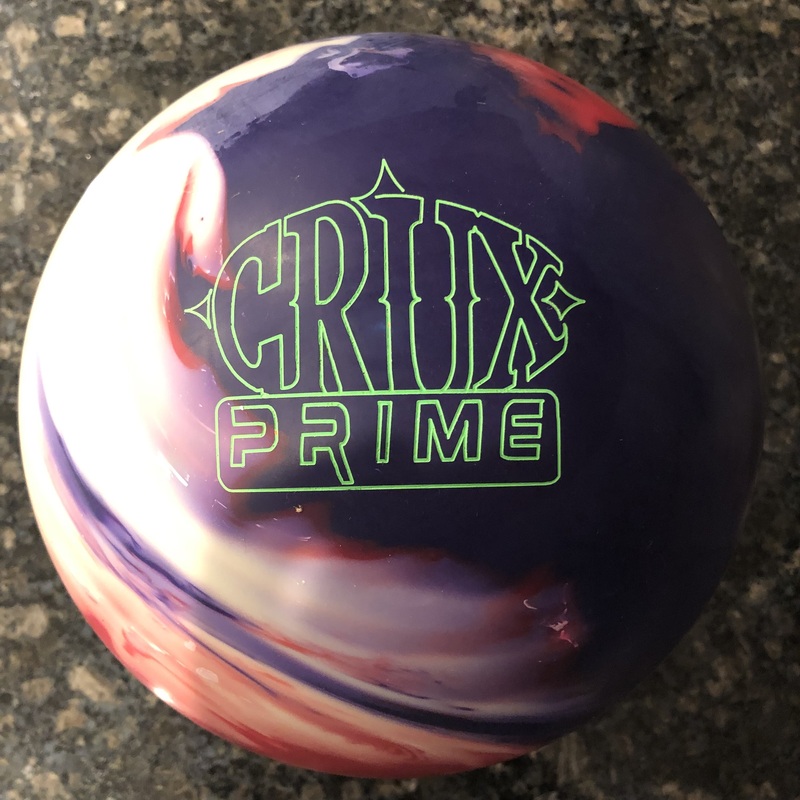 It’s an attractive ball that has performance to support its place in Motiv’s lineup.